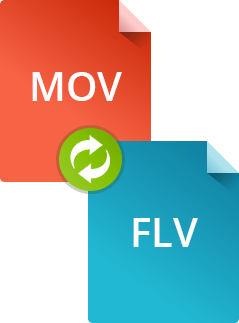 Want to convert FLV to MOV or vice versa? Want to upload MOV-format videos to your social media pages? Your friends will thank you if you convert such videos to the FLV format first since FLV files are the most widely used for streaming video over the Internet. All you need to start converting MOV to FLV is the right video converter. 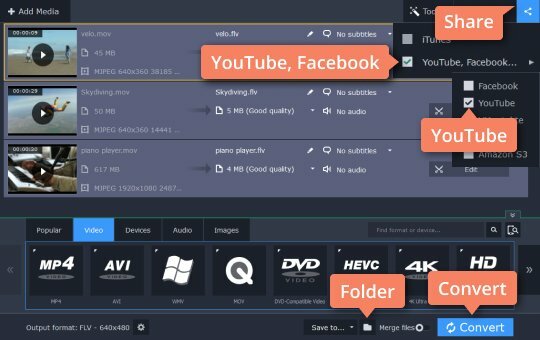 Try Movavi Video Converter and transfer your videos to FLV quickly and effortlessly! First of all, download Movavi Video Converter for Windows or Mac. Once the installation file is safely on your computer, open it and run the setup. Follow the instructions on your screen, and in a couple of minutes the program will be ready for converting your MOV files to FLV. 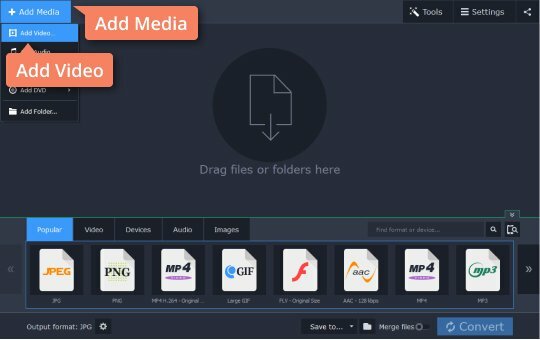 Click Add Media, then Add Video and select the files you want to convert. 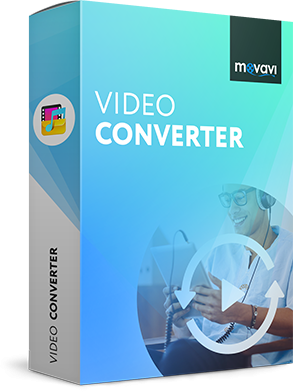 Along with MOV files, you can select videos in other formats since Movavi Video Converter supports more than 180 formats. 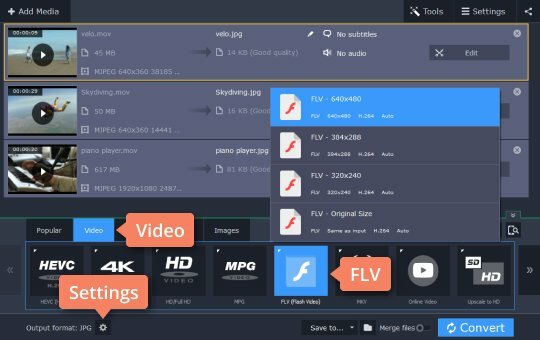 Whatever you want to do – convert MOV to FLV, FLV to MOV, or any other format pair – the Movavi software will do the job perfectly. Open Video, expand the FLV (Flash Video) group, and select the preset with the resolution that best suits your needs. If you’re not sure which preset you need, go with FLV - 640x480. If you want to change the preset settings, click the Cogwheel icon and specify the desired video parameters. Before starting the conversion process, if you want to specify an output folder other than the default Movavi Library directory, click the Folder icon. Additionally, if you use Windows and intend to upload the videos to the Internet right after conversion, just click the Share button in the upper right corner and select your preferred video hosting service from the list. When you're ready, click Convert to start the conversion process. Once the conversion is complete, the folder containing your output files will open automatically. If you checked the YouTube or Facebook option before converting, the Share Online application will also open to help you quickly upload your videos to the Web.